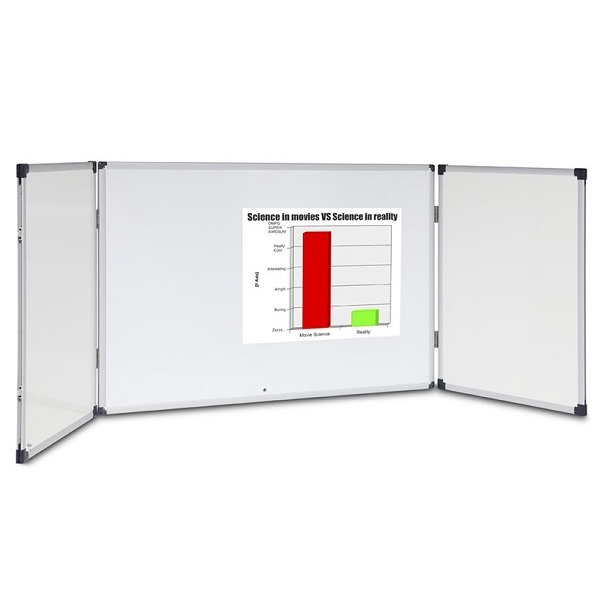 Communicate™ cabinet whiteboards save space – and keep private information locked away! Can also be used for uncovering pre-prepared work, or covering confidential information. Whiteboard cabinet with a space saving design. 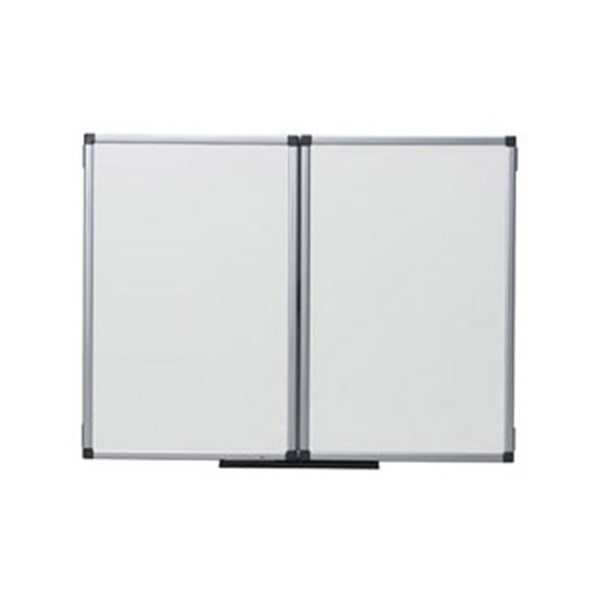 Hinged doors with double-sided whiteboard panels. 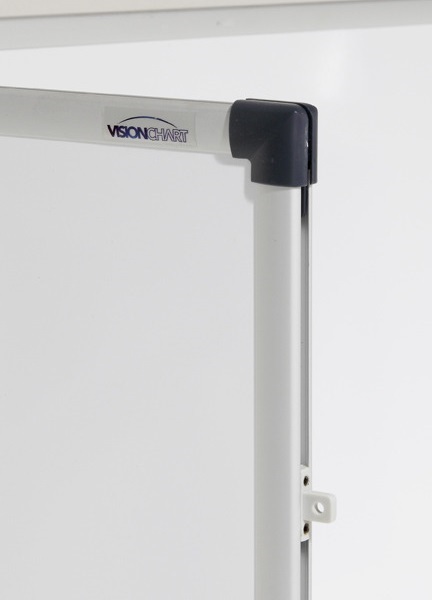 Magnetic surface has a 8 year guarantee under normal conditions. Separate pen tray supplied. 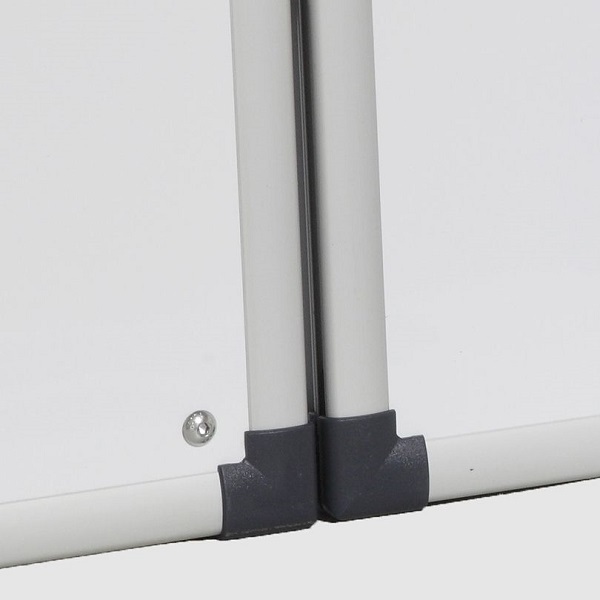 Lockable via silver allen key head screw. The sizes are for the cabinet closed. Once the doors open, the unit will double in width.